225 color + b-w illus. 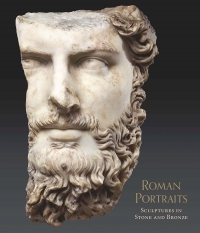 Authored by internationally renowned scholars, the 20 essays written for this volume explore topics ranging from the influence of Hellenistic art in the ancient Roman world to the ongoing excavations at Pergamon. 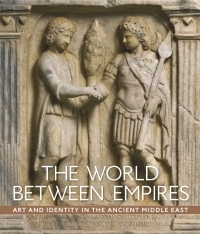 All aspects of Hellenistic art are discussed, including sculpture, wall paintings, mosaics, coins, vessels, faience, engraved gems, and glass—from monumental works to artifacts of daily life that provide a personal connection to ancient Greece. 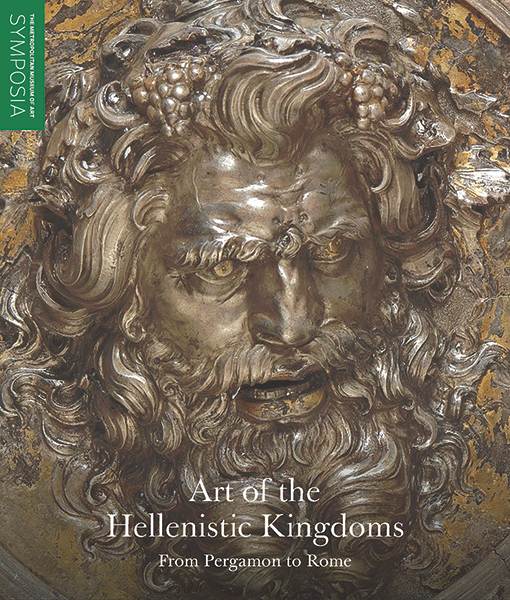 Together, these studies, which were inspired by the groundbreaking 2016 exhibition at The Met, shed new light on the spread of Greek art and culture over the course of one of the most influential periods of ancient history. 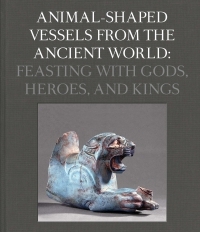 Seán Hemingway is John A. and Carole O. Moran Acting Curator in Charge, and Kiki Karoglou is associate curator, both in the Department of Greek and Roman Art at The Metropolitan Museum of Art.